Tyres for Every Budget, Vehicle and Driving Style. 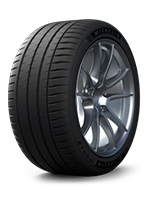 We offer a wide range of options for all motorists when it comes to tyres. We have a tyre option for every budget. You can choose from any tyre brand from Maxxis, Michelin, Dunlop, Continental to Good Year, our prices will always be very competitive and the service will be second to none. Simply look at the tyre diagram. The numbers will follow the same format as ones on your currently fitted tyres. 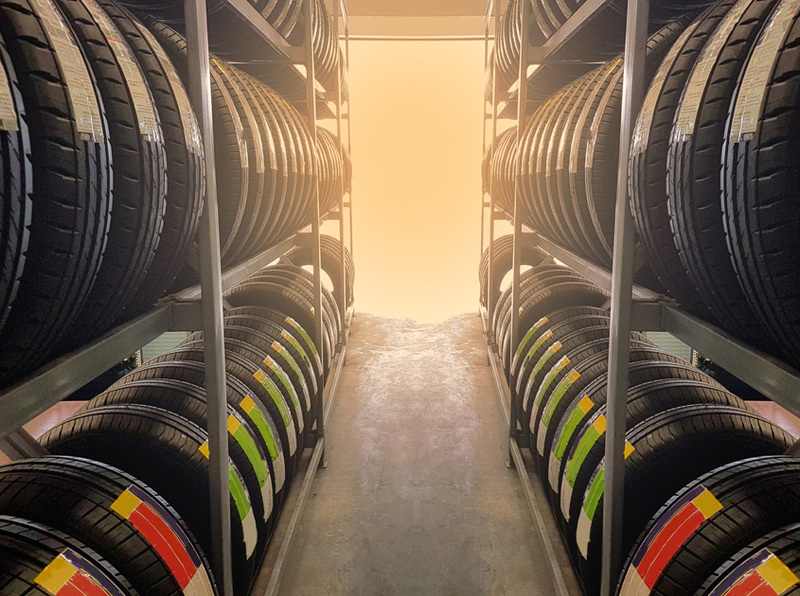 We work very closely with all the big tyre manufacturers so you will always get a better deal on New Tyres from Tyre Bay MCR compared to any other local Tyre Garage. We are official stockists for brands like Michelin and Maxxis. 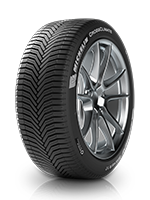 These tyres have been manufactured by world’s leading tyre brands who have invested heavily in the research and development of new tyre technology. These have been manufactured to produce high quality tyres. Midrange brands often hold a promising position in the market and have the ambition of becoming a Premium Brand. 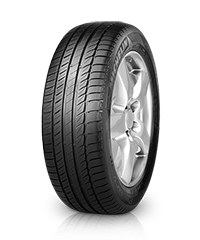 Tyres in which the manufacture names are not often recognisable, they are a great choice for those on a budget. They do satisfy all the European safety standards.